or at upcoming meetings, workshops, and other events. Check out these upcoming training opportunities or click to see all training. 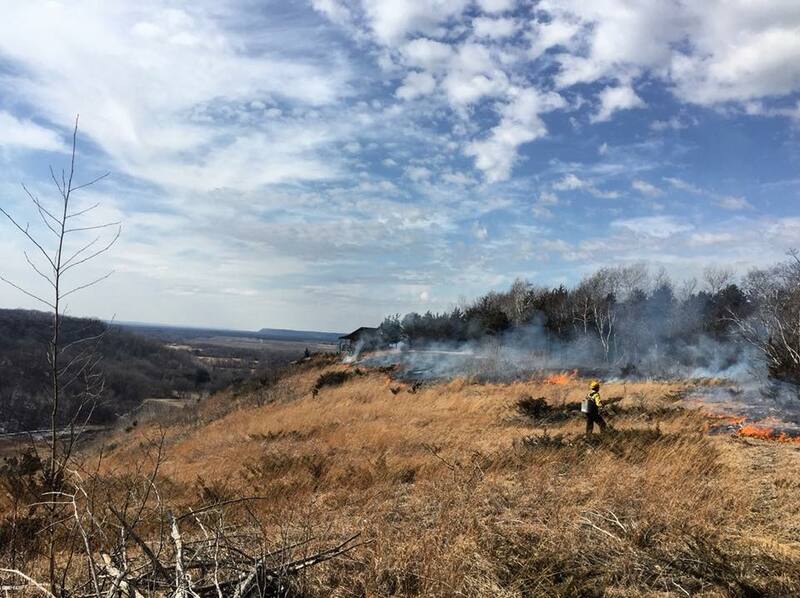 Help others learn about prescribed fire with our press releases, door hangers, fact sheets, interpretative signs, and other outreach projects.